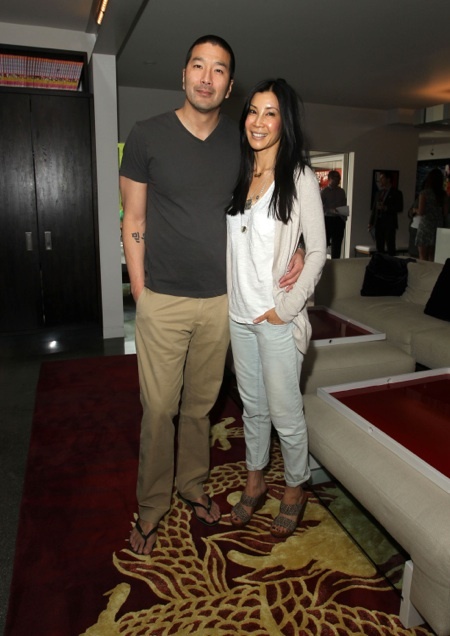 Home » Lisa Ling Welcomes A Baby Girl! Congratulations are in order for Lisa Ling and husband Dr. Paul Song. The couple has welcomed a baby girl! Jett Ling Song was born at 1:24 p.m. Friday, March 8 in Santa Monica weighing 6 lbs., 6 oz. “Lisa and Jett are resting comfortably. The proud parents are enjoying the first day of parenthood and are looking forward to bringing their daughter home,” the new parents said in a statement. Jet is the first child for the couple, who were married in 2007. Congratulations to them!